All dentists — and people in general — can take #Thursdayinspiration from Dr. Kadambari “Kady” Rawal. “I enjoy wearing all the hats!” says this ray of light in the profession. 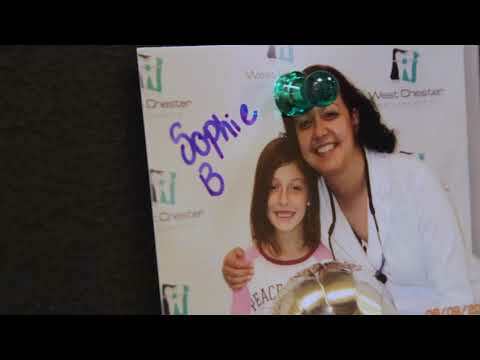 The Boston-based thirtysomething earned The Lucy Hobbs Project Women to Watch Award in 2016 from Benco Dental, and this year received commendations as a recipient of the “Ten Under Ten” award from the Massachusetts Dental Society and as one of the American Dental Association’s 10 Under 10. Her thoughts on these honors speak to a deep level of commitment to her patients. Dr. Rawal spends part of her workweek treating adults at Boston University’s Dental Health Center Faculty Practice, and dedicates other days attending to geriatric patients — most 85 and older — at the dental clinics at Hebrew Rehabilitation Center and Hebrew Senior Life, both in the Boston suburbs. There she finds fulfillment and motivation to do even more.